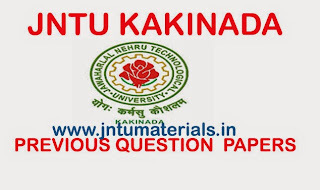 Here are the JNTUK B.Tech 2-1 R10 Supply Exams Sept 2014 Question Papers for all branches. All the question papers are arranged branch wise. 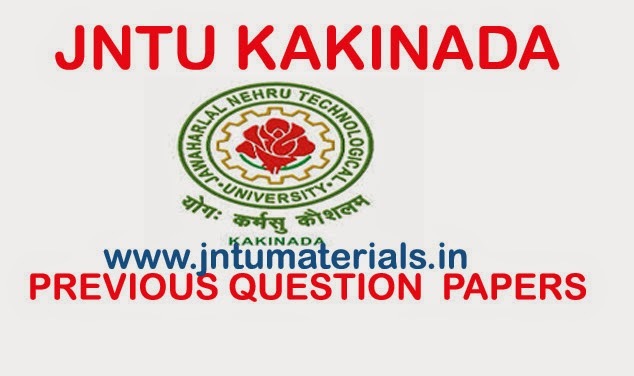 Now it is easy to find and download the jntuk previous question papers by clicking on subject name.